The one thing Stephen feels most strongly about is helping others. 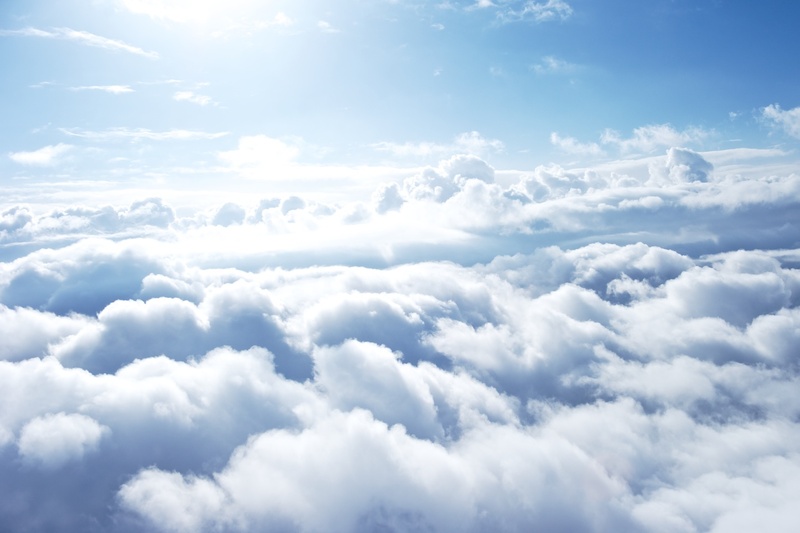 One of the main ways he has chosen to do this is by fundraising for charity. Number 1 on Stephen’s bucketlist, and by far the most important to him, was to raise £10,000 for Teenage Cancer Trust- a charity that has supported Stephen hugely these past couple of years in his own cancer battle. In just one year he has now raised over £560,000 for this charity. With the help of others he has put on events ranging from charity quizzes, to a charity skydive, to charity dinner parties… name any event, stick the word charity in front of it, and there’s a good chance he’s done it at some point!! He always stresses that there should be some fun in fundraising, and always encourages people to try something new. This mixture of having a good time while helping others at the same time epitomizes Stephen’s perspective on life wonderfully. Stephen has SMASHED his original fundraising target!! People have offered to raise money for Stephen himself (e.g. to help tick an item off his bucketlist) but Stephen has refused. He says that the best way to help yourself is to help others, and is passionate that the money he, along with others, has raised will make a huge difference. You can view the current fundraising total and donate to Stephen’s cause by visiting his Justgiving page. 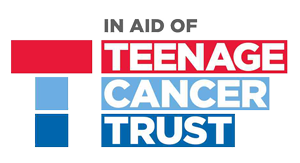 Included you will also find details of what Teenage Cancer Trust means to Stephen and why he is so keen to support them. The new target was to raise ONE MILLION pounds for Teenage Cancer Trust, which is now over 200%. If you’re interested in fundraising for Stephen’s cause or want to contact him for any other reason please check out the Get Involved section for details how. Text STEPHEN to 70300 to donate £5 and support Teenage Cancer Trust. See here for Terms & Conditions. Wristbands – Posting This Week! Stephens Story © 2014. All Rights Reserved. Sitemap Privacy Contact Web Design by Pixelloop.